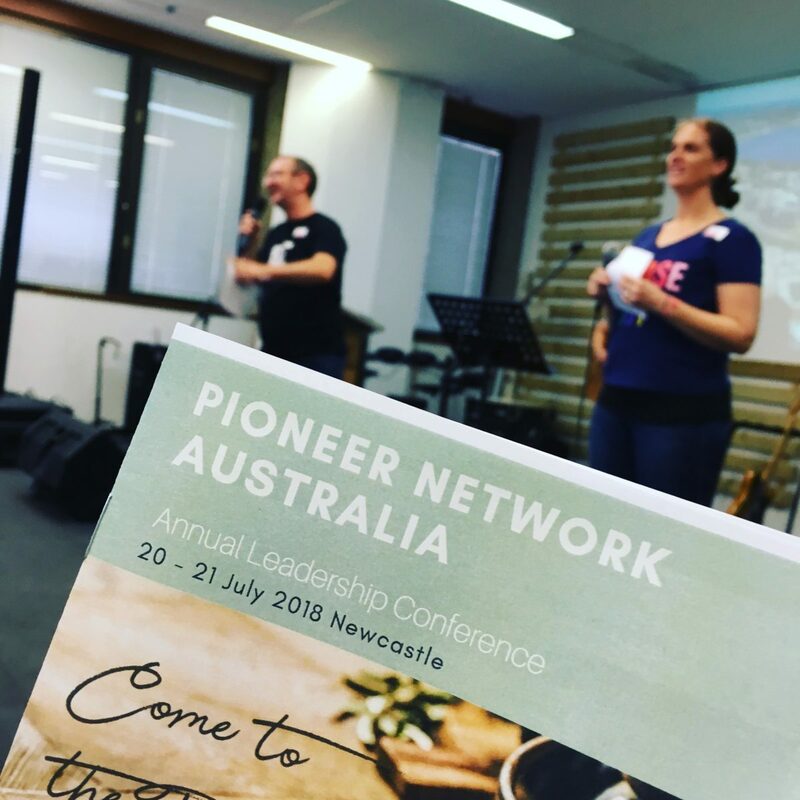 A small team from the UK – Billy Kennedy, Linda Ward, Eleanor Ward and Colin Barnes – have just returned from the annual Pioneer Australia leaders conference. This year it was held in Newcastle, New South Wales. 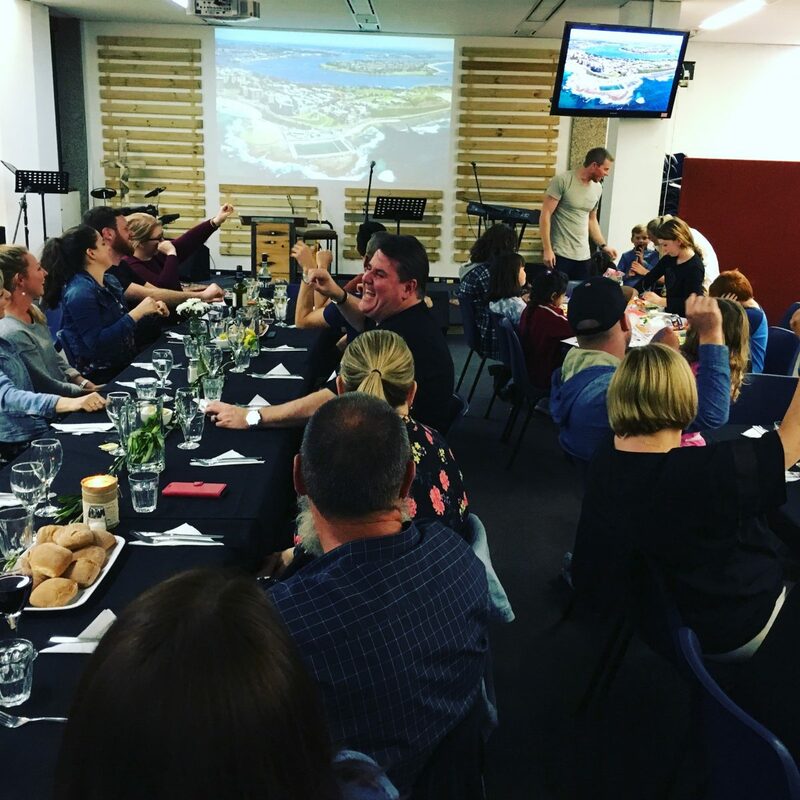 The conference was attended by around 70 people from the Pioneer churches in Australia and the most recently planted church in Christchurch, New Zealand. Pioneer Australia is co-led by Carolyn Meers, Central Church, Port Kembla, and Rick Prosser, Life Church, Newcastle. This year’s theme was ‘Come to the table’ and we had lots of time to share food and share life around the table. After the conference Colin visited churches in Tamworth, Bonny Hills and Tasmania. 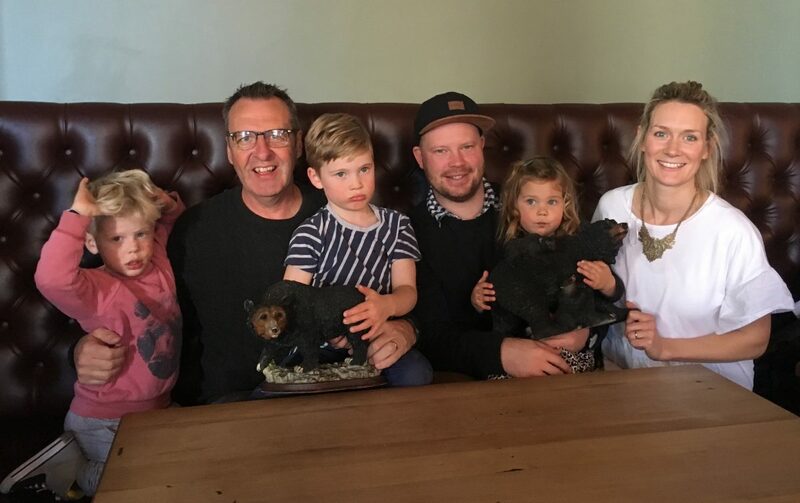 Billy flew across to Christchurch, NZ, to be with Jen and Joel Marsh and family and the City Life Church, Christchurch team, and then headed down to Port Kembla to hang out with Caro and Luke Meers and the Central Church leadership team.